Every kid dreams of becoming a fire fighter, and our Big Red Engine won't disappoint! 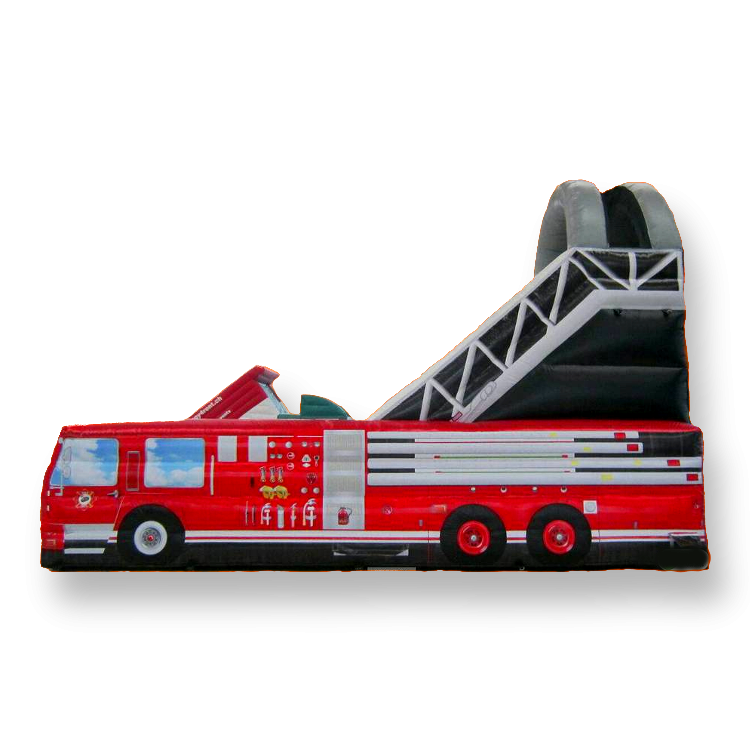 Great graphics from full digital printing give this inflatable slide a realistic look that's unmatched. Now, more than ever, our Big Red Engine is a sure 'fire' hit at any event!